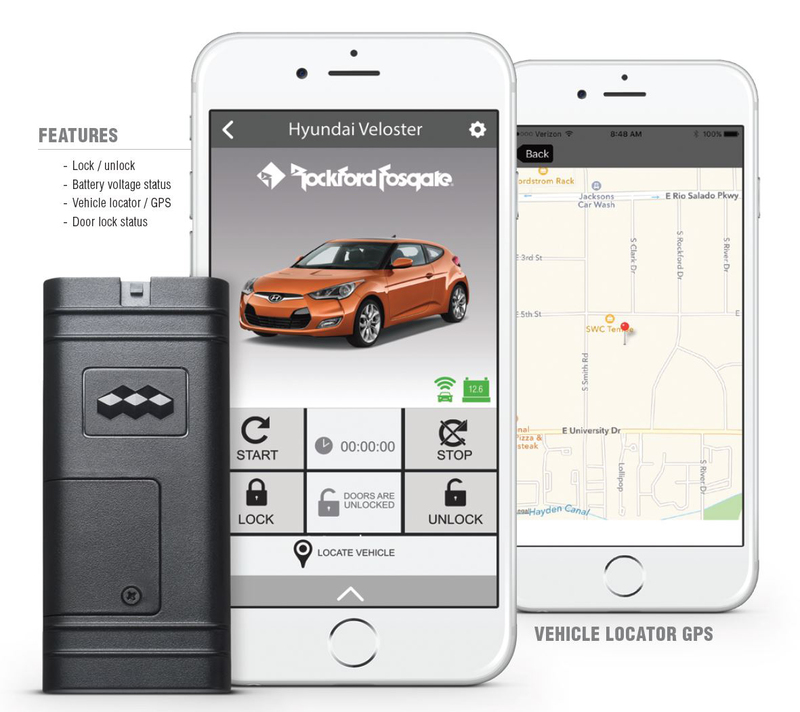 TEMPE, Ariz. – July 21, 2016 – Rockford Fosgate (www.rockfordfosgate.com), the industry leader in high-performance audio systems, is proud to announce the launch of the autolink smart control app for remote start systems. Sold exclusively through Rockford Fosgate dealers, autolink is offered to consumers for only $99.99 USD (excluding installation), which includes the first year of service at no additional charge. After year one, consumers have the option to renew for just $29 a year. Two and three-year renewal options are also available. 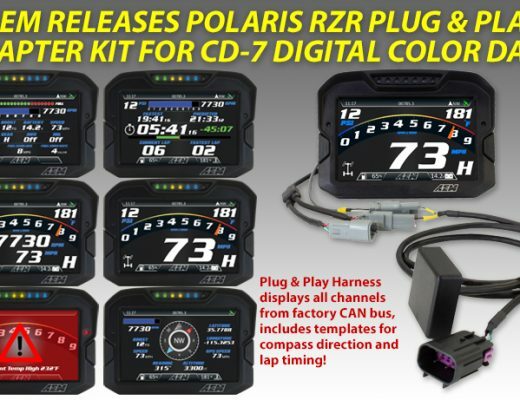 The multi-brand compatible autolink add-on interface module allows control of an aftermarket remote start system through a downloadable smartphone application. The app provides control of a vehicle from virtually anywhere network service is available. 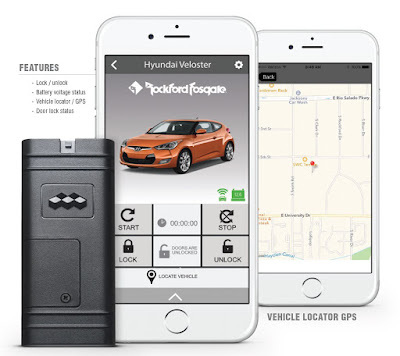 Additionally, an integrated GPS locator will show the user where the vehicle is at anytime from anywhere.